Rents for condominiums in the Toronto area skyrocketed in the second quarter amid a slump in leasing activity and a severe lack of supply. 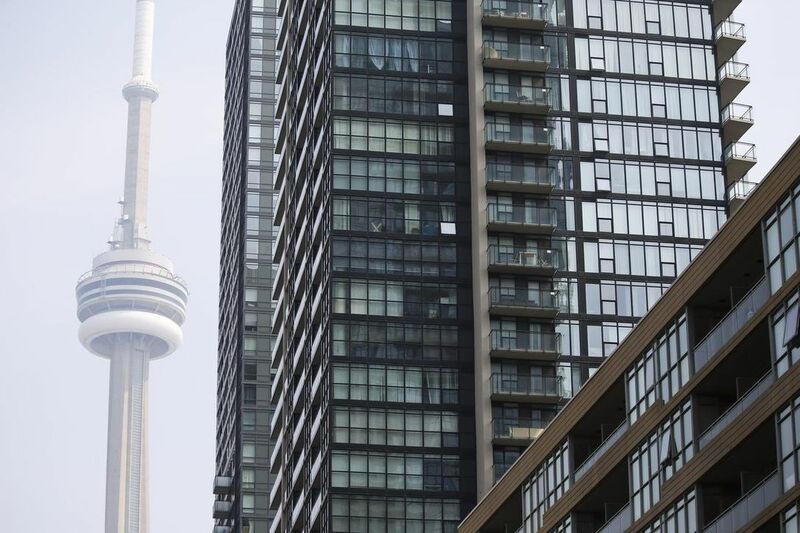 Average rents rose 11.2 per cent in the second quarter compared to the same period last year, hitting $2,302 for an average unit of 732 square feet, according to Urbanation Inc., a firm that collects and analyzes data on the Toronto condo market. New condominium project registrations or units recently completed – a strong source of new rental supply — plummeted by 28 per cent to 3,264 units. And the number of condominiums changing hands fell for the third straight quarter with just 7.8 per cent of the Greater Toronto Area’s stock turning over the past 12 months – the lowest level in five years. Not surprisingly, the steepest increases were recorded in the city of Toronto where average rents grew 12.1 per cent to $2,379. Rents in the greater Toronto area jumped 9.2 per cent to $1,998. Meantime, new purpose-built rental construction surged in the second quarter, with the total inventory under development rising to 11,073 units, the highest in “at least 30 years,” Urbanation said. The inventory of rental units under construction is now higher than the total number of units built since 2005. Landlords for rental buildings raised rents by 11 per cent compared to last year, reaching an average $2.97 per square foot. Vacancy rates in these buildings average just 0.3 per cent.